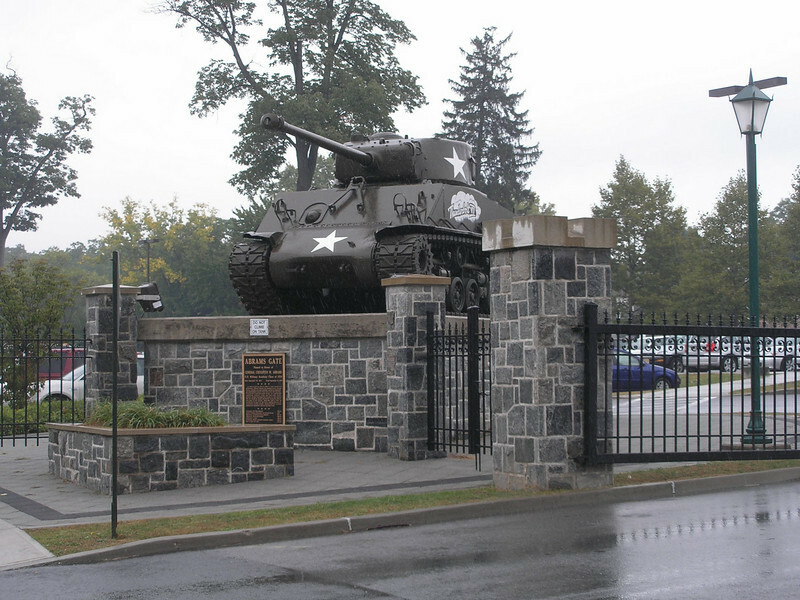 We arrived at the United States Military Academy - West Point - at mid-day on Saturday. The weather was primarily misty, but we decided to go on the extended tour so we could get a greater appreciation of the Academy. The USMA by being spread out contrasts with the conciseness of the USNA - Annapolis. We were glad we could see both academies on the same trip to compare them. We stayed there overnight, went to church at the chapel on Sunday morning, and took some more photos on that clear day before leaving.